A lot of users are asking what Globe MGC access point name is. Especially those who are new when it comes to editing mobile phone APN settings. We all know that in online world most of internet users prefer short text to chat on any messaging app or sites e.g. LOL (laughing out loud) and other slang. Same goes of what MGC is, it stands for MyGlobe Connect. One of Globe prepaid access point that uses www.globe.com.ph APN with numeric proxy server and port. If this setting is not installed on your phone, you can create it by doing a manual setup. All you need to do is gather the correct access point details, then configure it on your smartphone by going to mobile network settings. We listed few fields you need to take note, since this APN is for Globe users and subscribers only. 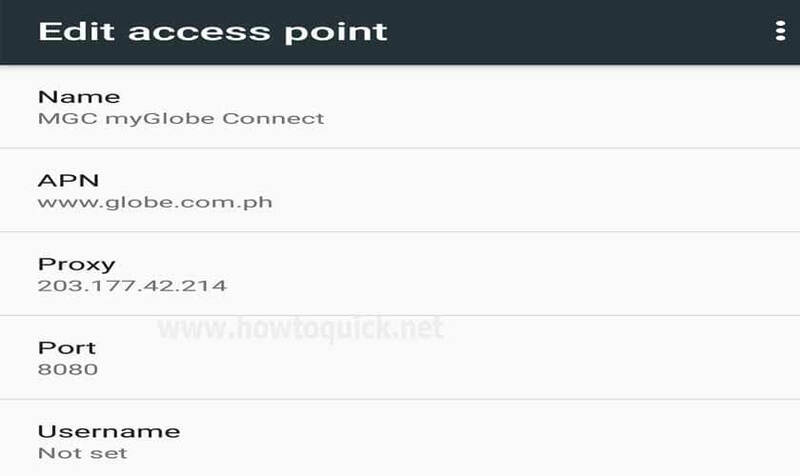 Here’s how to manually create myGlobe Connect APN Settings on your Android and iOS phone as your reference. Set the APN as default the start browsing by turning on your mobile data. Make sure you know how to revert back your configuration after using this APN to avoid mobile internet problems. This access point is used to test VPN app and other connectivity purpose. Globe recommend you to use their default APN which is http.globe.com.ph.